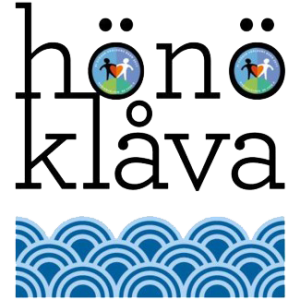 Ten kilometers of beautiful swimrun! You follow the same course as 20K but start half way to the finish, thereby cherry picking the best part. It is a fast sprint, but do not let the shorter distance fool you. 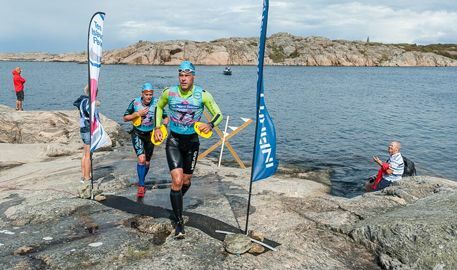 It's a tough race with rugged rocks, off trail and open water swimming. Either you want to go fast or you want a shorter swimrun to start with. You will have a blast either way. Welcome!